Savor a delectable treat from the world’s largest chocolate store. Stroll through an outdoor sculpture trail. Explore the history of the first electrically lighted city in the world. Wander mysterious catacombs. All these adventures and more await you—right here in Indiana. 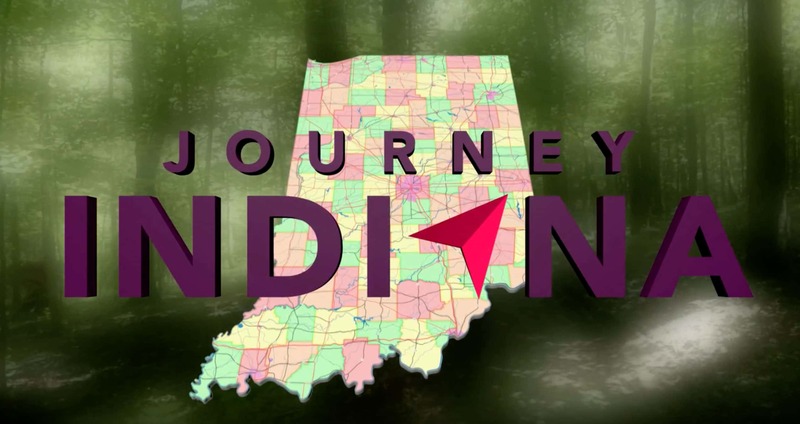 Experience the Hoosier state like never before on WTIU’s Journey Indiana. Take a road trip with us to discover the distinctive culture, history, people, and artistry that shape our state. Each week, Journey Indiana travels to new destinations to learn what makes those communities special. 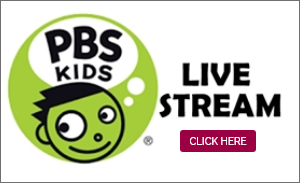 Catch Journey Indiana on WVUT on Saturdays at 7pm and repeat programs through out the week at 11pm! Ashley Dillard is a theatre, television, commercial, and voiceover actor. 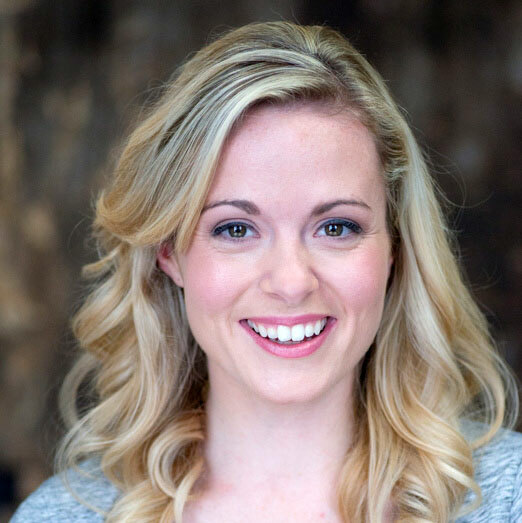 She has appeared in numerous theatrical productions around the state of Indiana, including Indiana Repertory Theatre, Cardinal Stage Company, Bloomington Playwrights Project, Phoenix Theatre and Indiana University, where she received her MFA in Acting. Ashley is a native Hoosier and proud resident of Bloomington, Indiana. 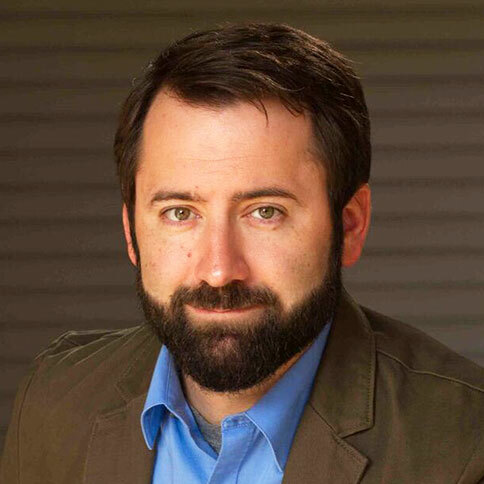 Brandon Wentz is the Associate Artistic Director of the Crossroads Repertory Theatre in Terre Haute and has also appeared in numerous productions with Cardinal Stage Company and the Jewish Theatre of Bloomington. A native Hoosier, Brandon moved around the United States several times over the past 20 years, but now resides in Indianapolis where he works from his home recording studio with EarPlay—creating voices for audio games, as well as participating in and producing the tabletop RPG actual play podcast The Critshow. Before joining Journey Indiana, Brandon previously appeared on WTIU as host of the documentary Indiana Motoring: Concours d’Elegance at French Lick.